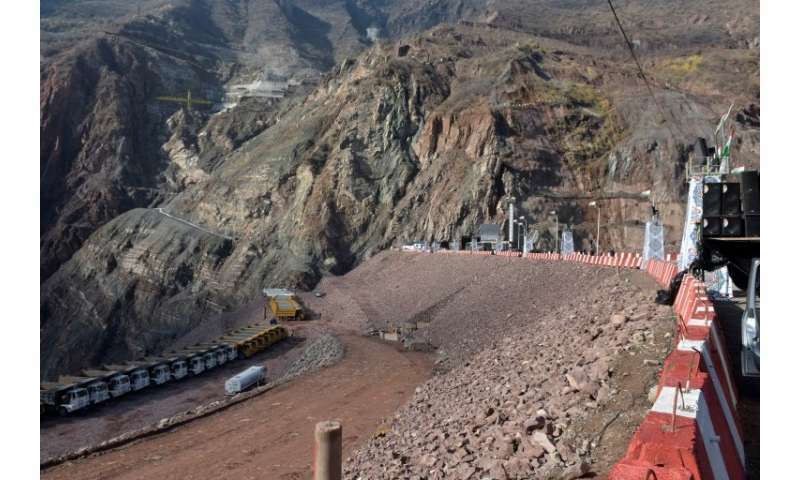 Tajikistan on Friday inaugurates a $3.9 billion hydro-electric power plant, a mega project that will enable the impoverished country to eliminate domestic energy shortages and export electricity to Afghanistan and Pakistan. 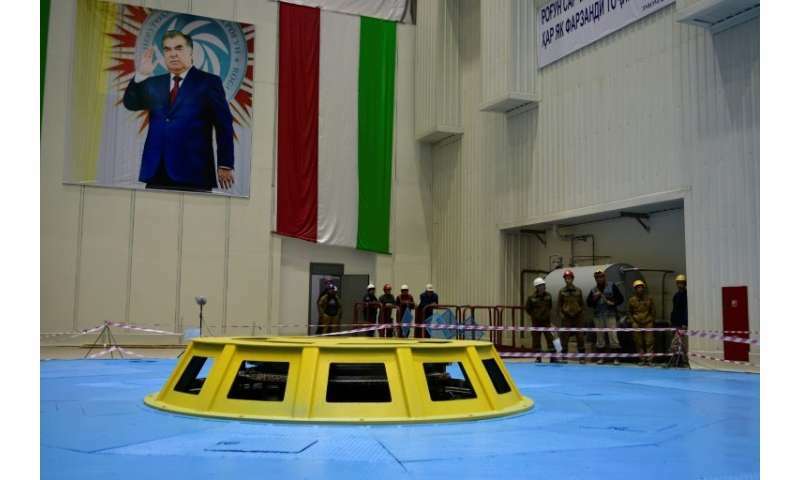 Built on the Vakhsh River in southern Tajikistan, the plant championed by President Emomali Rakhmon is expected to reach a height of 335 metres (1,099 feet) in a decade, becoming the world's tallest hydro-electric dam. The first of six turbines in the Rogun hydroelectric dam goes online on Friday, with the power plant expected to reach capacity of 3,600 megawatts—the equivalent of three nuclear power plants—when completed. At present, Rogun still resembles a vast construction site, with rocky earth covering the territory from which the powerful Vakhsh flowing through the Pamir mountains was diverted. In 2016, Rakhmon, who is a former collective farm boss, climbed into a bulldozer at a groundbreaking for the dam, in a sign of the president's personal attachment to the project. It will double energy production in the country of nearly nine million people, alleviating a long-lasting, debilitating national energy deficit. Surplus energy will be sold to neighbours such as Afghanistan, Pakistan and Uzbekistan. 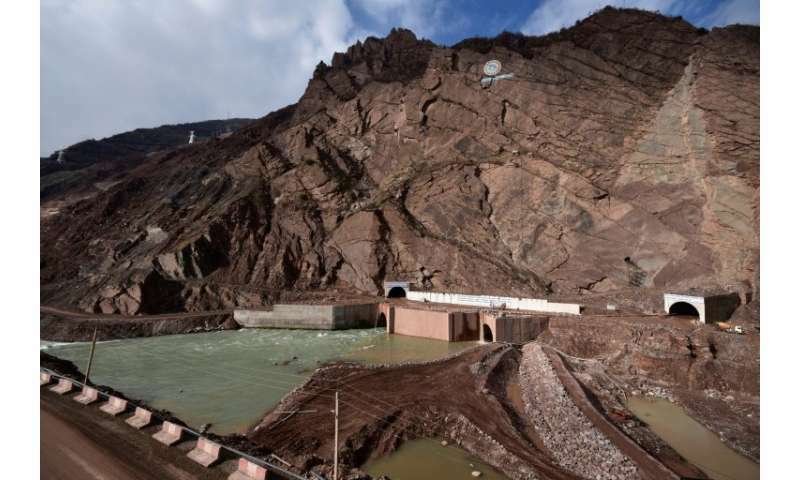 Plans to build a dam in southern Tajikistan date back to the Soviet era, but the project was scaled up following the breakup of the Soviet Union in 1991. In 2017, Tajikistan raised $500 million from an inaugural international bond to help finance the construction. Authorities hope that once the dam goes online it will generate money to finance further construction. Observers say the project is hugely significant for a country that lost tens of thousands of people in a civil war in the 1990s when rebel groups including Islamists rose up against the government. Rogun has become "a concept for national consolidation," political analyst Abdugani Mamadazimov told AFP. There have been calls by public figures to rename the dam after Rakhmon. Saidjafar Usmonzoda, chairman of the ruling People's Democratic Party of Tajikistan, told AFP such a tribute would only be fitting given Rakhmon's "heroic accomplishment" making Rogun a reality. 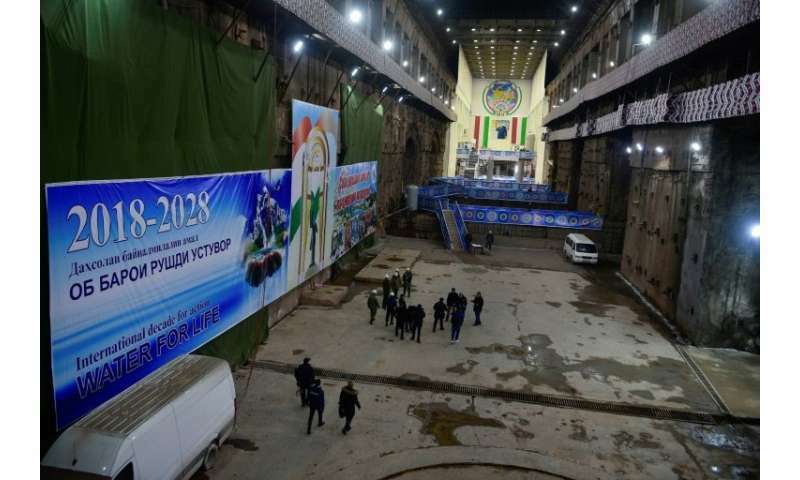 If it ever reaches the planned height of 335 metres, the dam will be 30 metres taller than the recently-built Jinping-I Dam in China and 35 metres taller than Tajikistan's own Soviet-era Nurek dam, also on the Vakhsh River. The project overseen by the Italian company Salini Impregilo has a number of risks. Observers warn that the Tajik authorities do not appear to concern themselves with the environmental sensitivities of Rogun, given Rakhmon's close involvement. 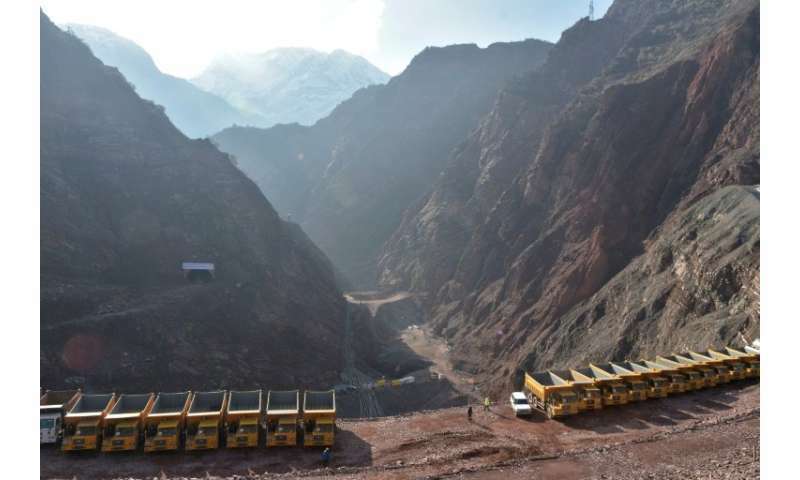 Rogun is located "in a highly seismic area, and several geological studies have warned about the risks of building such a large dam in this setting," Filippo Menga, a lecturer in human geography at the University of Reading in the United Kingdom, told AFP. Geopolitical tensions surrounding the project have, for the moment, subsided in a region that suffers from water scarcity. Uzbekistan's late leader Islam Karimov once hinted that his downstream agriculture-dependent country might go to war over Rogun and a similar project in neighbouring Kyrgyzstan. But Uzbek opposition to the dam has evaporated since Karimov's death in 2016 and in an incredible turnaround, the 32 million population could become one of Rogun's early clients. Speaking ahead of the launch, deputy head engineer Sukhrob Ochilov summed up the celebratory mood surrounding the keystone project. "I have been waiting for this moment," he said. "Rogun coming online means the construction of new factories, economic progress and jobs for our people." Carbon-free nuclear power plants cause less environmental damages per unit of energy produced. If we have to build something on highly seismic area, what choice we could get. There are still inhabitants in the area. There are still people living in the area and they need electricity and more and more. I'm still confused with that. The decision behind the options of developing something or not should be considered from various factors. And I don't understand about their considerations. With so many factors that count. Just hope that they get the best for their choice! I mean, I can't get any data to agree or not agree with such decision.